If you're looking for a truly smart home, you've come to the correct place! 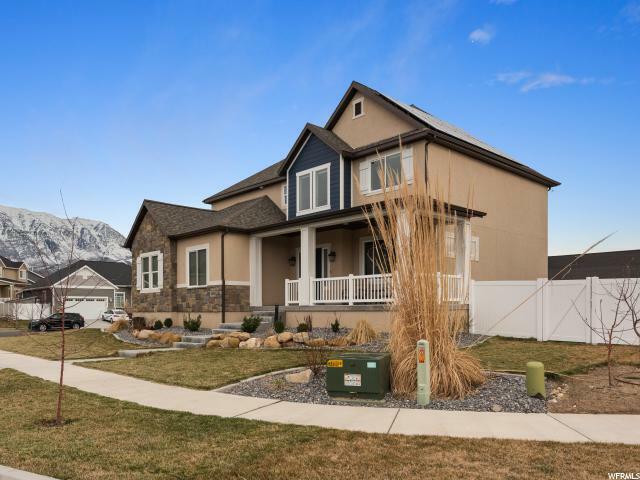 This is a true net zero home and features a massive solar array (provides almost 3 times the amount of electricity that the owners currently use), geothermal heating/cooling (heats the hot water too! ), 100% LED lighting, upgraded wall insulation for increased energy efficiency, an induction range, Nest thermostat, smart controlled sprinkling system, and many other smart features! A full list will be available at the home and the owners will provide instructions on how to operate everything to the purchaser. 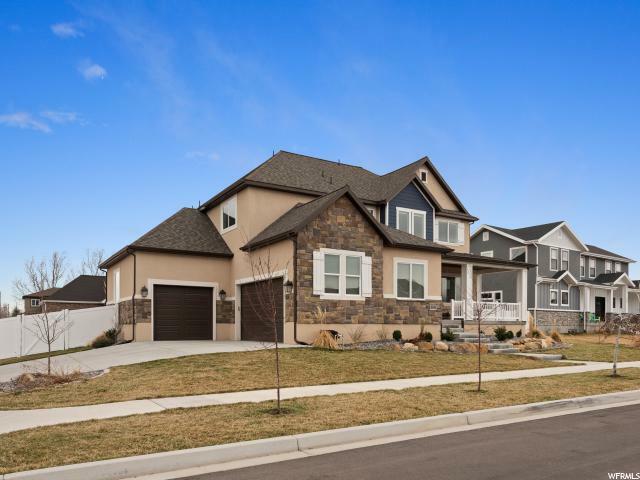 In addition to all of this, the home is located on a cul-de-sac street in a great neighborhood and Windsor Park is just across the street. 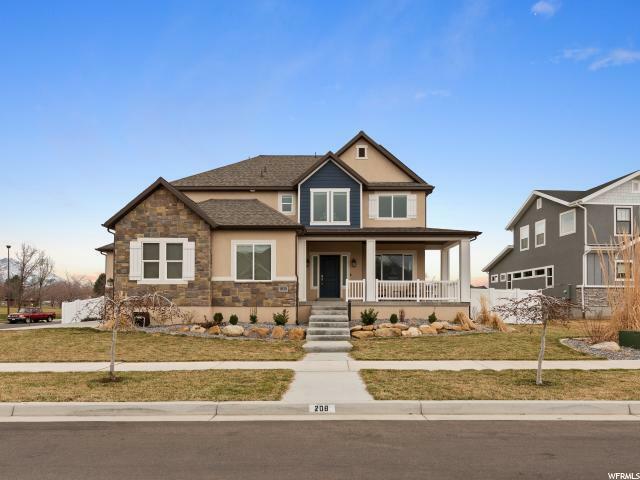 The sellers had this home custom built to be their dream/final home and spared no expense. However, a great/unexpected job opportunity is taking them out of state and they are sad to sell this home. 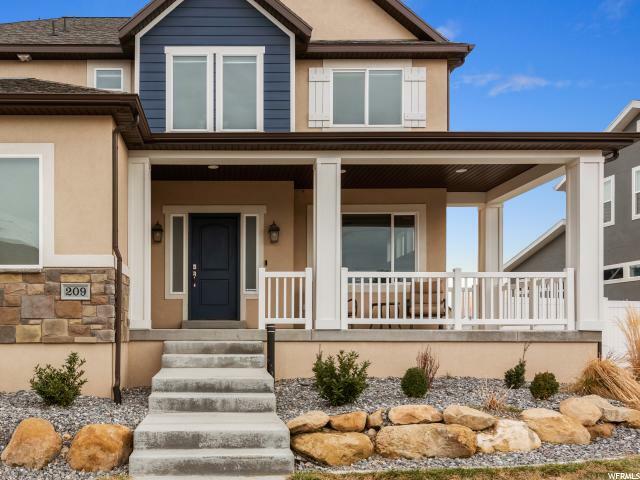 It's quite rare to find a home with such a full suite of smart and energy efficient features. Come check it out and see for yourself!